Just4keepers has been running since 1999 and our goalkeeper training organisation has helped thousands of goalkeepers achieve their dream from getting to a professional soccer club to gaining a college scholarship. In fact the J4K Goalkeeper training schools operate in 30 countries and across 5 continents and over 10,000 goalkeepers trust our training every week globally. 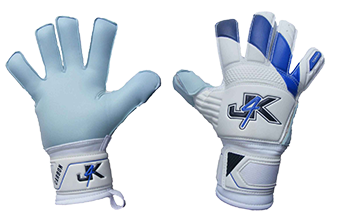 At J4K as we are goalkeepers and goalkeeper coaches ourselves we are all about helping parents, goalkeepers and fellow goalkeeper coaches save money while still getting high quality goalkeeper gloves. 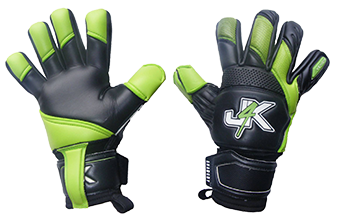 Even though the J4k Goalkeeper Gloves were only launched a few years a go they have become a goalkeeping glove phenomenon as parents, goalkeepers and coaches appreciate what J4K is trying to do (save them money) and as a result they have become one of the most popular goalkeeping gloves globally. Here what Just4keepers founder says about J4K helping parents, fellow gk coaches and goalkeepers young and old around the globe.